FOWF Advocacy Works — NEW LONGER CROSSING TIMES! Comments Off on FOWF Advocacy Works — NEW LONGER CROSSING TIMES! 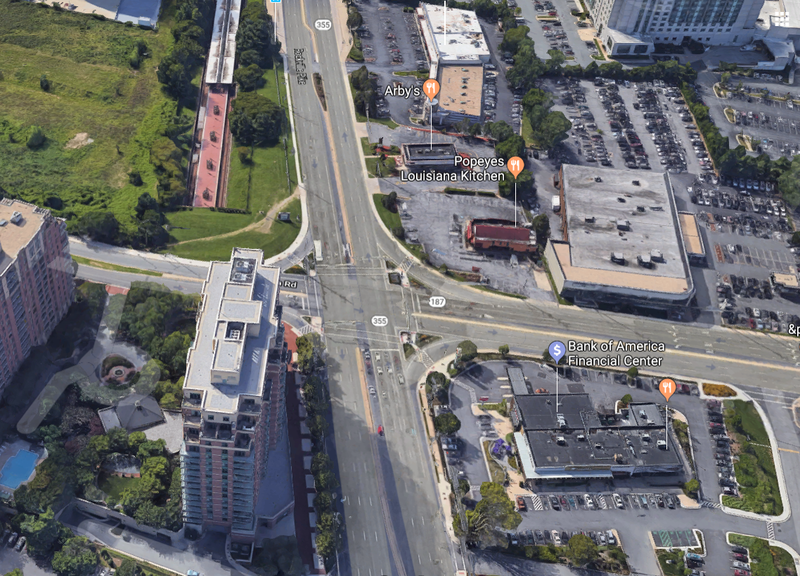 Thanks to advocacy by Friends of White Flint and our successful Pike District Pedestrian Safety Campaign, we’re so excited to announce MCDOT implemented new pedestrian timings yesterday at Old Georgetown Road and Rockville Pike!! Pedestrians crossing Old Georgetown Road at Route 355 now have 7 seconds of walk time followed by 20 seconds of Flashing Don’t Walk time for total pedestrian crossing time of 27 seconds. That gives pedestrians 3 extra seconds to cross the street. It doesn’t sound like much, but every second counts. Thank you to MCDOT for responding to our community concerns. This entry was posted in Montgomery County Government, Transit and tagged pedestrian safety, Pike District Pedestrian Safety Campaign. Bookmark the permalink.